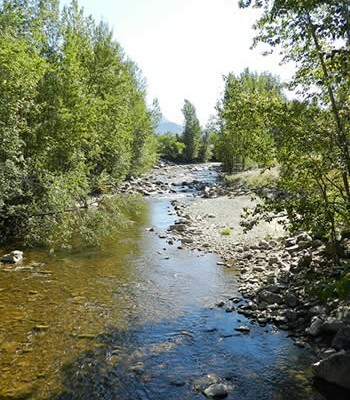 According to Valerie, “the level 3 drought‎ was determined according to criteria in the BC Drought response plan, in essence River Forecast Centre analyzes hydrometric data which is then verified by regional staff who report on hydrologic and ecosystem impacts. The regional drought teams are supposed to be liaising with local stakeholders about evolving impacts and providing support.” I have heard from other FLNRO staff that a number of the streams in the region have dropped to at or near base flows – about a month earlier than normal. If hot, dry, conditions continue, there is a chance that some sub-basins in the interior may move to Level 4 by the end of the summer. In Level 4, water purveyors and individual licence holders may face mandatory restrictions from the province (see page 25 of the provincial Drought Response Plan). The good thing about the Level 3 is that it gives us advanced warning. We are working to assess which sub-basins in the Okanagan may be on the watch list for Level 4. One of the big issues everywhere right now is water temperature, which gets higher with low flows. 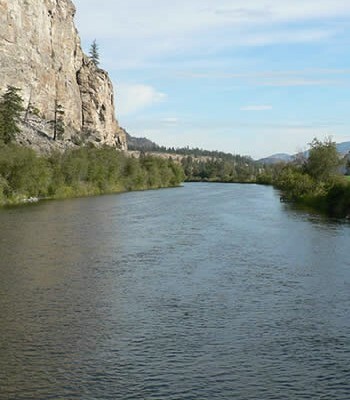 There are reported fish-kills in the Okanagan and Similkameen, attributed to high water temperatures, which is why they put in the angling ban. 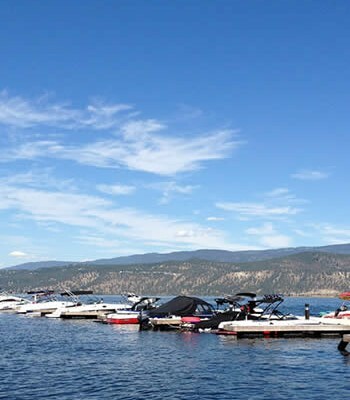 At this time the drought is not expected to lead to mandatory restrictions for users on the Okanagan Lake or the rest of the mainstem system, including Okanagan River. Our current trend (withdrawals, releases and evaporation) is for the lake levels to be 10-15 cm below the dam operator’s September 1st target level, which is not considered a severe crisis. One factor that could be a game changer for mainstem water users/utilities is if much more water needs to be released to support the fish downstream in the Okanagan River – it’s not clear to me at this time how likely this is, because they are still assessing the situation. 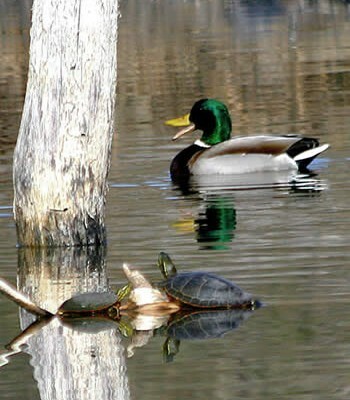 Everyone is strongly encouraged to conserve water, regardless of their source. 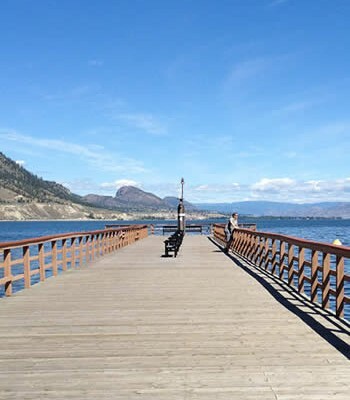 The Osoyoos Lake Board of Control is reviewing whether it needs to move to a Drought Declaration for Osoyoos Lake (which allows for higher Osoyoos lake levels as water is stored for irrigation and fish downstream). We’ll let everyone know the outcome of the review when we hear more. 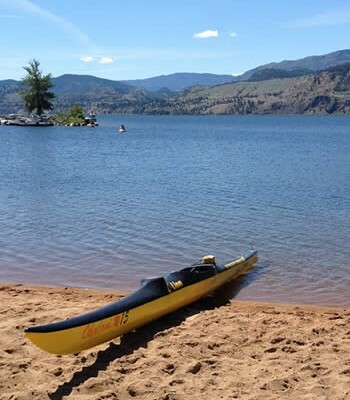 With the new (2013) Operating Orders there is more flexibility in the summer operational range for Osoyoos Lake compared to the old Orders. The normal summer maximum (i.e., what we are currently using for 2015) is higher than for the old order (912 ft vs. 911.5 ft) and Zosel dam is operating closer to this upper limit this summer than would normally be the case, due to the dry conditions. 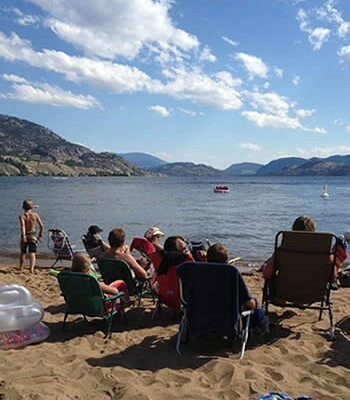 A drought declaration would allow an additional 0.5 ft of storage on Osoyoos Lake (912.5 ft). 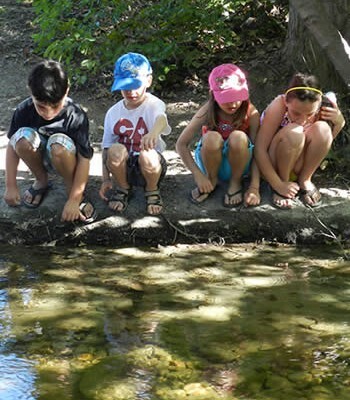 The OBWB has asked Bob Hrasko to contact Okanagan water utilities to get a status report on supplies in the valley – this will help us to communicate better, and plan for where more monitoring or resources may be needed. We’re also trying to get a better handle on demand, or actual use, given the weather conditions, and on reservoir levels. We’ll be trying to get as much of this information as possible up on the BC Water Use Reporting Centre (BCWURC). If you have any questions about this web-based water reporting tool, please contact Nelson Jatel ([email protected]) or Suzan Lapp ([email protected]). To increase communication between levels of government and water utilities, we are working to organize a one hour webinar on Okanagan water supplies within the next two weeks; providing an update from a number of water professionals on the Okanagan’s current state and anticipated water supply. Once the webinar details have been worked out we’ll be circulating more information on how to participate. Our local ministry contact for the regional drought response team here in the Okanagan is Ray Reilly, from the Penticton office (Phone: 250-490-2218, Email: [email protected]). Please let me know if you have any questions or specific information needs, updates, corrections or suggestions. Any errors or omissions in the above are my own.